There and Back Again… Again. Okay, okay. Maybe this is a tad confusing. Just bear with me. Game Blog Girl is still back, she never went anywhere. But now she’s back on gamebloggirl.com! A wonderful home for a wonderful readership (three people count as a readership, right?). I’m still on the terrific website GamersSphere as well (see this post if you are confused). So, I’m back everywhere it seems? Yes, I am back on this little site and I’m staying as a contributor on GamersSphere. Game Blog Girl is all over the internet! Read the postThere and Back Again… Again. UPDATE: Game Blog Girl is back on gamebloggirl.com! So this post is somewhat irrelevant now… so just move along! Game Blog Girl has been unmasked! She’s still back, she’s just somewhere else. Read on to find out what any of this could possibly mean. 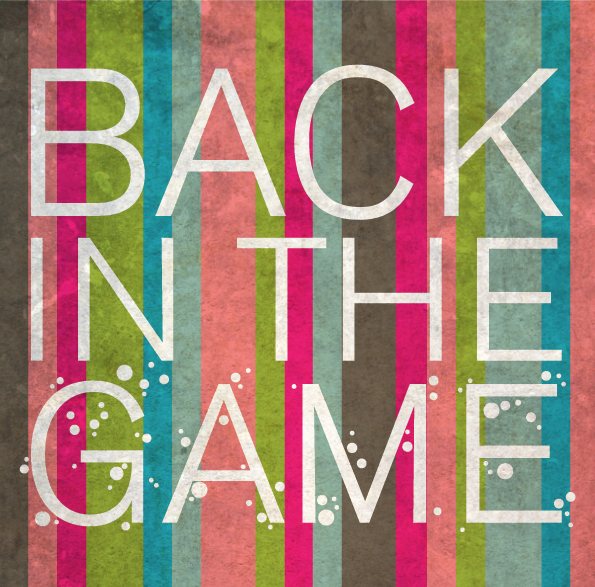 Game Blog Girl Is Back! I’ve been away far too long. But let’s not make this awkward. Read the postGame Blog Girl Is Back! Sir or Madam, please take a moment out of your undoubtedly busy Halloween schedule to try one of the most surprisingly entertaining indie games of the year. 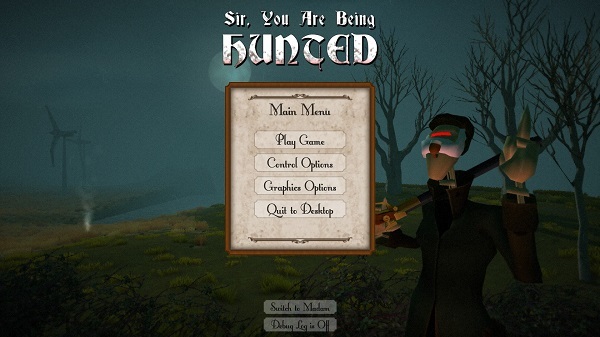 While Sir, You Are Being Hunted is not as frightening as video games such as Fatal Frame or Outlast it is certainly worth your valuable (Halloween) time. 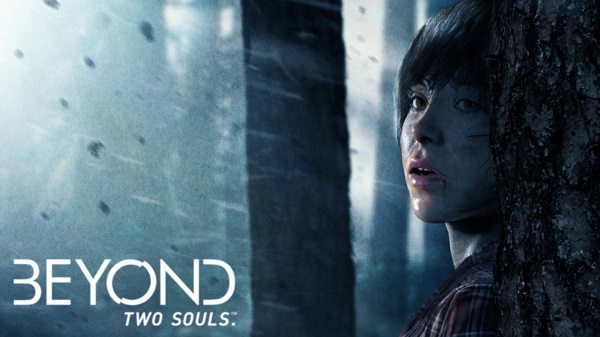 I recently pre-ordered a copy of Beyond: Two Souls at my local GameStop after playing a surprisingly entertaining demo of the game a day earlier. What was I met with? A saddened GameStop sales associate who informed me that there would be no midnight event for Beyond as it has not generated enough interest. Unfortunately, I expected that to some extent. 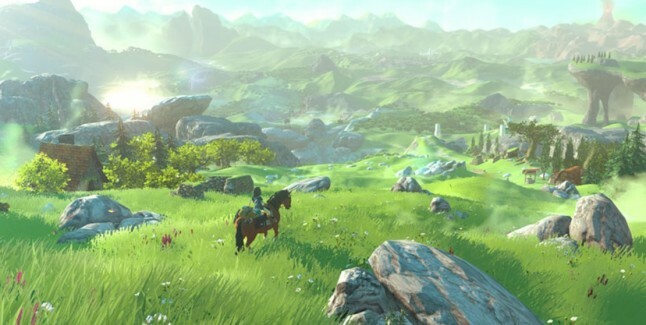 I’ve read innumerable articles about the distaste for Beyond‘s lack of meaningful gameplay. I, too, was afraid that Beyond would be a quasi-interactive film and not a real video game. 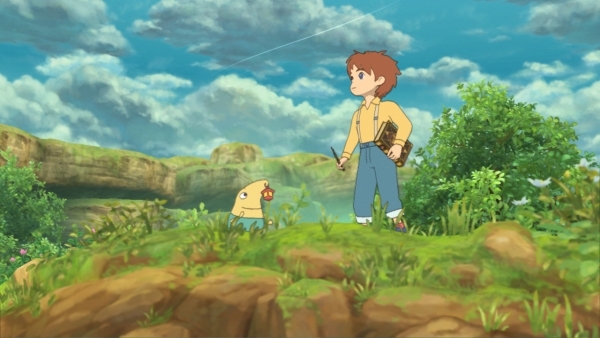 Then it struck me: Beyond will be fun regardless. 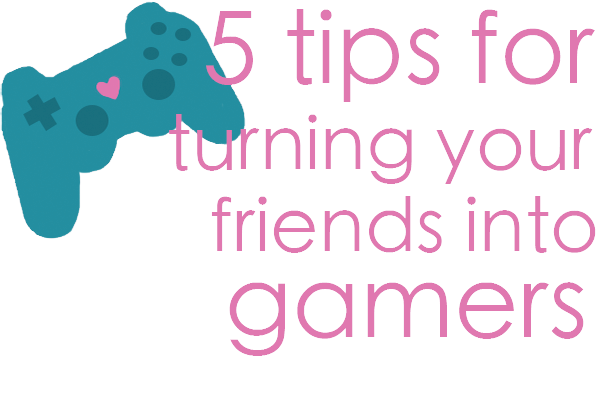 Do you have friends who won’t indulge in video games? Are you the only one in your relationship who thinks a great date night is comprised of yummy snacks and (even yummier) level grinding? That should change, that can change and that will change, my friends. Read on to find out how. Valve has officially announced a controller, called the Steam Controller, that is currently in development and will be released next year. 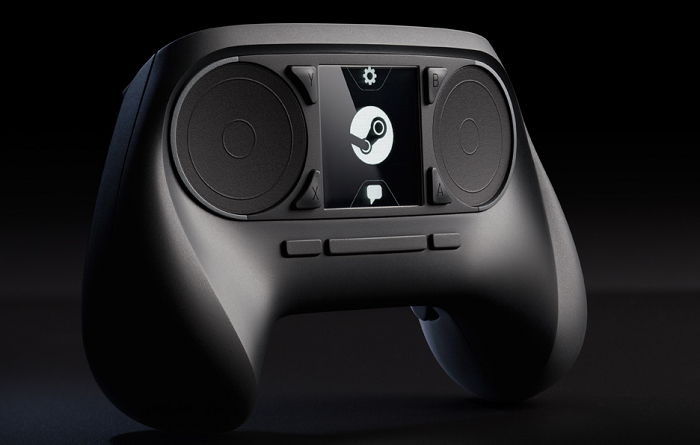 The Steam Controller will be compatible with Steam machines as well as PCs. Prototypes of the controller will be available to beta testers later this year. Valve announced earlier today that SteamOS hardware is currently in development. According to the announcement page, there will be “a variety of Steam gaming machines” available in 2014.